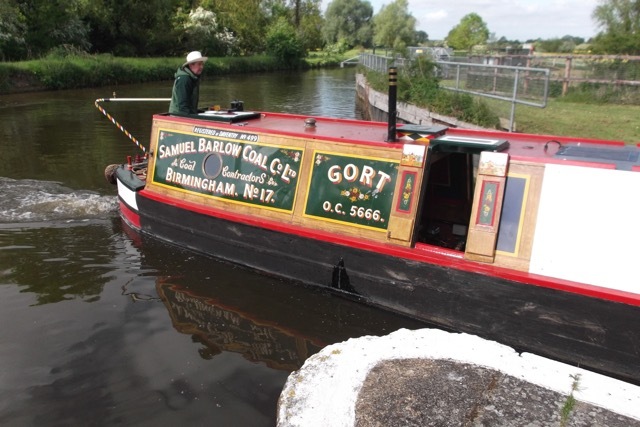 1960 - sold into private ownership, converted to a houseboat and based at Saul Junction. 1965 - sold to the parents of the current owner and used for family holidays. 1968 - residential mooring in London as the guard boat at Lisson Grove. 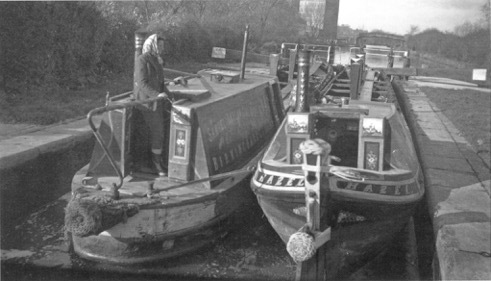 1976 and 1983 - two new owners, initially tied at Burton-on-Trent. 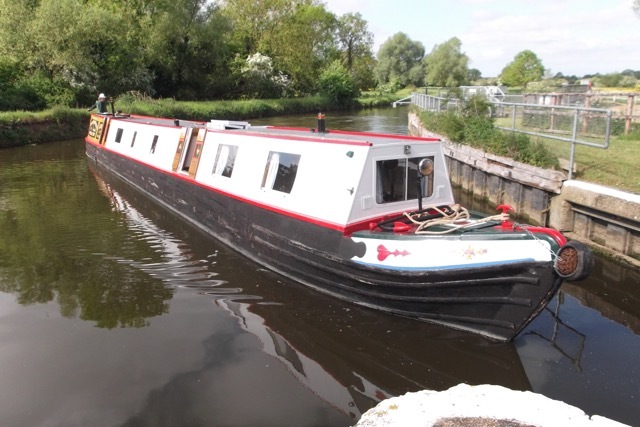 1986 - purchased by the current owner (see 1965 above) who has been restoring her ever since. Still has the original Gardner two cylinder engine. 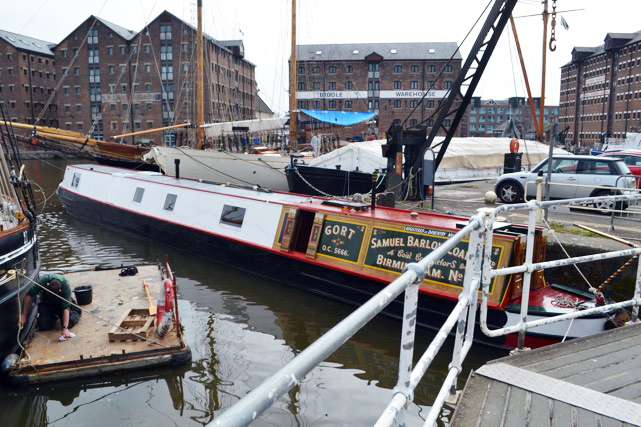 2012 - the only wooden Historic Narrowboat to take part in the Pageant on the River Thames to celebrate the Queen's Diamond Jubilee.